How to Archive Documents Successfully! Home/Blog/How to Archive Documents Successfully! Make sure that you make a list of every item that is put into each box in case in the future you need to retrieve any items. It is also handy to keep an electronic copy of your contents list as well as a hard copy in each of the boxes, therefore you can search each of your contents list for a file without even looking through your boxes. Ensuring that each box is labelled accurately will also save you time and stress if you require to retrieve an item. It is also important to add such details as the department in which the items belong to as well as marking each box with an Alpha and/or date range or other references which will be easily recognisable in 5 years time. 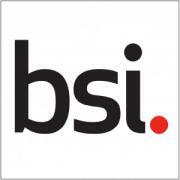 This is vital field for successful Document Management. If you do not have a Destruction or Review date on your documents or archive boxes you could breach the Data Protection Act by keeping records for a longer period of time than is necessary or for being too keen and shredding them too early. Breaches of the DPA are serious business and with the Information Commissioners Office working in the interest of the general publics data you could be lumbered with a hefty fine if you don’t adhere to your responsibilities. Information for Retention Schedules are available on many regulatory bodies websites dependant on your business sector. There is no point in taking the time to get your files and archives in order if you are going to store your records in a dingy garage or un-compliant storage lockup that could be at risk of theft, pests or damp. DataSpace are BS5454 accredited, our site is completely secure and unbranded, our staff are also CRB cleared and fully employed. 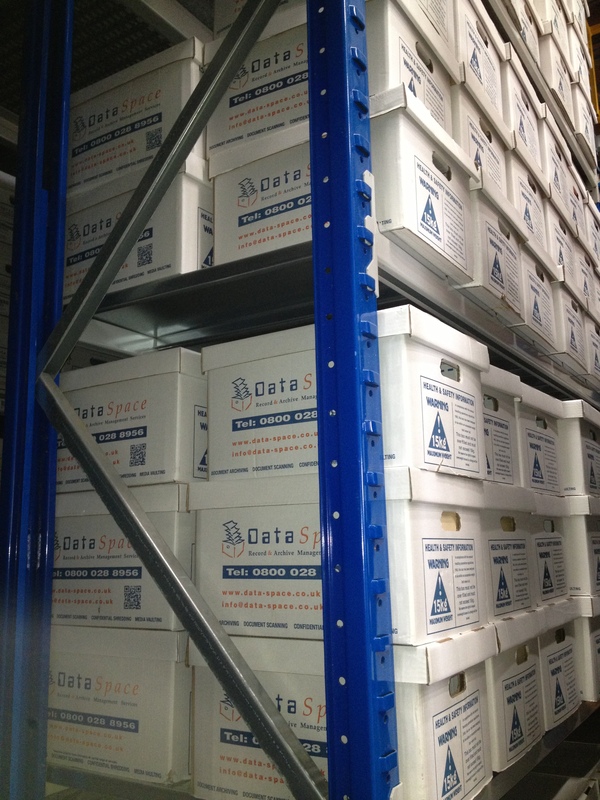 DataSpace facilities are perfect for whatever your storage needs are, and we also complete scanning and shredding services on site to provide a full end to end Document Management service for you. If you need to ensure you’re being compliant with your archives and document management get in touch with DataSpace today! Here at DataSpace we are always happy to provide free consultations about best Document Management processes and practices and how our services and facilities can be time and cost effective for your business. DataSpace can assist you with each of the above five points by providing you with quality archive boxes, providing our online FileLive portal where you can manage all of the data from your contents lists, indexing and destruction dates all in one place and can do much much more click here to find out more!